Yes, this recipe is essentially bottarga hummus. 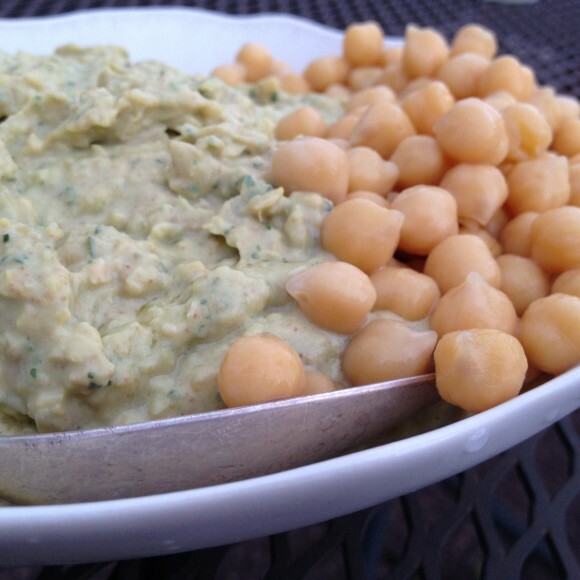 Glorious tahini-less hummus. We have been making it all summer. We are kind of obsessed. This recipe is facilissima e buonissima! So simple and so delicious. We first learned it from the wonderful Stefania Barzini. Stefania, thank you for introducing us and all of our friends to the chickpea + bottarga combination. It will make you swoon! 4. Serve on great bread (make it yourself with our Sicilian Pane Nero flour!). Previous Post We are evolving! The new gustiamo.com is here! Next Post Gustiamo in Edible Brooklyn! I definitely want to try this because I love bottarga. Bottarga è molto buona!